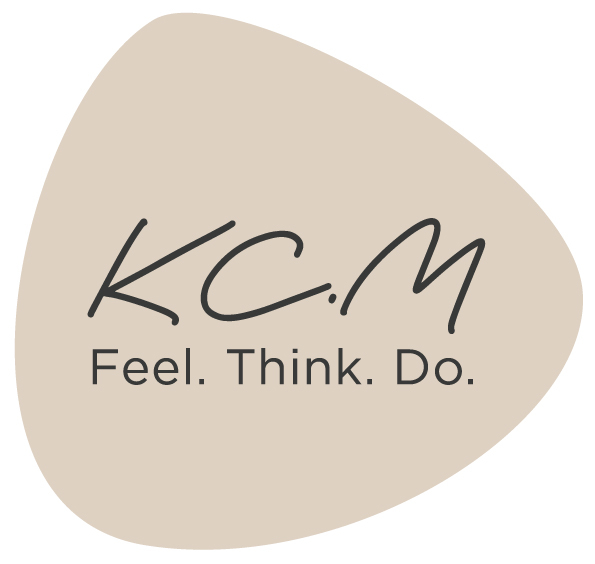 Dr Kate C. McCauley – Feel. Think. Do. CORPORATE AND EXECUTIVE ADVISOR. ADVISORY BOARD MEMBER. PhD Scholar | MA (Hum. Geo.) | MLS (Comm. Law) | BPropEc. Dr Kate C. McCauley is an experienced Senior Property Development Executive with a strong track record specialising in the design and delivery of high-end mixed-use built product. She has extensive leadership experience in all phases – acquisition, design and delivery – of large‐scale, complex, major and master planned projects such as Central Barangaroo (>$2b) Parramatta Square (>$1bn), Darwin City Waterfront (>$1bn) and Rhodes Waterside (>$1bn). And offers a track record of success in commercial negotiations, stakeholder engagement and thought leadership including the successful engagement of diverse audiences – executive decision-makers, project teams and communities. She was an elite gymnast as a child, is an accredited yoga instructor and barre enthusiast. LEADER with a collective/collaborative leadership style, emphasising cross-disciplinary fertilisation and generative thinking for the realisation of shared organisational and project objectives. STRATEGIST with proven experience in negotiating and administrating complex large-scale development arrangements exceeding a value of $2bn in the public and private sectors of the Australian region. COLLABORATOR proven ability in communicating across disciplines such as design, planning, finance, legal, sales and marketing. Highly-developed interpersonal skills with a focus on effective and timely collaboration and consultation. SPECIALIST experienced in project, stakeholder, risk and financial management up to and exceeding $2bn. Strong background in financial modelling, feasibility analysis, bids and tendering, due diligence, negotiation, planning and authority approvals, project sales, branding and marketing, architectural design, value engineering, delivery and divestment across a suite of major projects. SUBJECT MATTER EXPERT (PhD) in experiential aspects of problem solving, design and negotiation. Intricate understanding of the development cycle from preliminary feasibility analysis, site acquisitions through sales and marketing to delivery, practical completion and divestment. MAJOR PROJECTS. GOVERNANCE. STRATEGY. NEGOTIATION. STAKEHOLDER ENGAGEMENT. EXECUTIVE DECISION-MAKING AND KNOW-HOW. SOLUTIONS DEVELOPMENT. Strategy Development and Execution of Large-scale, Complex, Major Projects. Thought Leadership: Executive Decision-Making and Know-how, Innovation, Design Thinking, Creative Practice, Negotiation, Teamwork, Stakeholder Engagement and Solutions Development. Governance Structures, Principles and Processes. Team Leadership and Project Management. Interpersonal and Business Communications and Negotiations. Project Planning, Risk and Financial Analysis and Management. GOVERNANCE. HOLISTIC THINKING. LIVED EXPERIENCE OF EXECUTIVE KNOW-HOW AND DECISION-MAKING. Problem-solving, design thinking, creative practice, reflective practice, negotiation, tacit knowledge, felt knowing, the felt sense, intuitive experience, philosophies of the implicit, phenomenology, grounded theory, systems thinking, sustainability, corporate social responsibility, corporate governance, systems, processes, ethics, conduct and culture, urban planning, architectural design and built environments. PhD Thesis Title: ‘Felt knowing, tacit knowledge and creative practice: Insights from architects and private developers in urban settings’. Focus/conceptual framework: Philosophies of the implicit, the felt sense, felt knowing, tacit knowledge and intuitive experience, practice theory, constructivist grounded theory, phenomenology, communicative planning, problem-solving, creative thinking, design thinking, negotiation, architectural design, property development and urban planning. McCauley KC, Howitt R (2014) ‘Integrating social impact assessment into the planning regime of Parramatta City Council’, Local Government Law Journal, Thomson Reuters. HOLISTIC THINKER. SKILLED AND ETHICAL NEGOTIATOR. SOLUTIONS-FOCUSED COLLABORATOR.